Agent Soph would be the first to tell you, when it comes to seasonal events, I’m the first to hang a bauble from a tree, light a firework or dress up like something from The Walking Dead. 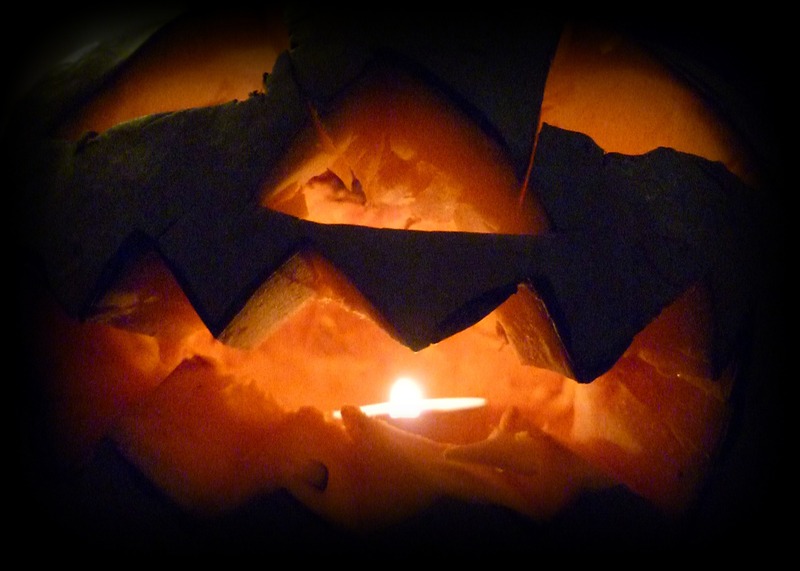 So with Halloween fast approaching I’m having a major dilemma… do I have it in me to carve one of my homegrown pumpkins to celebrate the night? Like most years, I’ll be dressing up in one of my most ghoulish of outfits to terrorise neighbours and to bring terror to my street. But to carve up my hard work, only to disregard it the following day seems… barbaric. 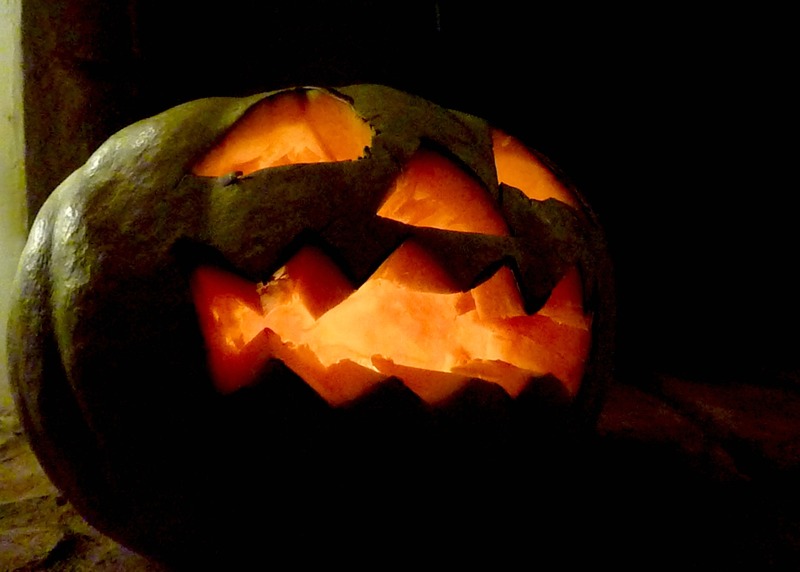 When I was growing up, Halloween was celebrated in my house with a carved swede. To this day, my devoted Mum still has limp wrists from years of hacking at a stubborn root, tying to produce something creative yet terrifying. I can’t look at the common neep without memories of my Mum at the kitchen table, trying to force a candlestick down the middle of it. But as you know by now, here at Agents of Field HQ, we’re big fans of the squash. With a bumper harvest this year, it’s only encouraged me to grow more and different varities in 2016. In fact I’ve already marked out the allotment bed and have started prepping it for next year’s treasures. Any variety suggestions would be gratefully received. But for now I’ll continue to ponder the best course of action. I know I could purchase a pumpkin from the local grocer for carving. But between you and me, the proud gardener inside me wants our pumpkins front and centre this Halloween, not so much as to scare the kids but to let the adults know what we we’re capable of growing! Classic!! 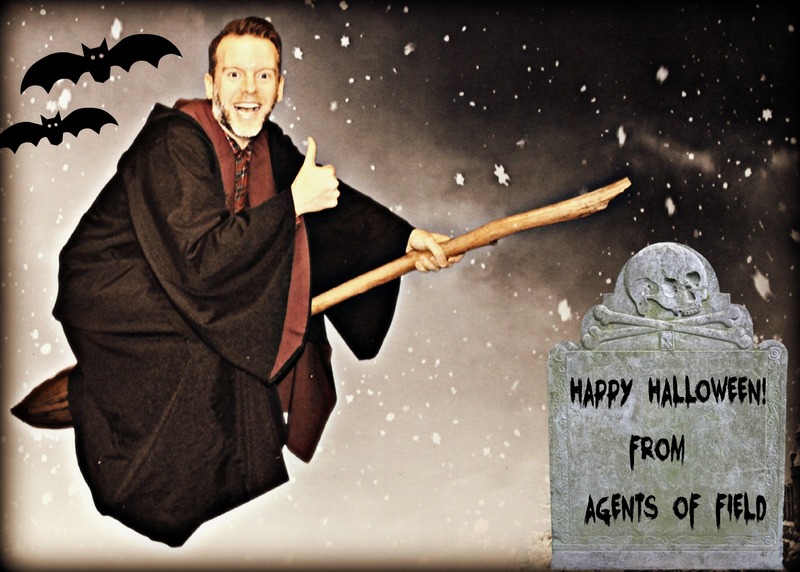 Wonderful action shot of Agent Ade looking very un-ghoulish. Be Brave when sacrificing the homegrown pumpkin. Over our way this week is Toussaint and the cemeteries get spruced up and are a riot of colour from the trillion chrysanthemum blooms which have just left Mr Schipper’s Horticulture establishment. They’re even better when you carve your own! – Mine have always been pathetic and tiny but worth carving anyway. Neeps, however, are the real thing and well worth the destroyed wrists. Most years we have a collection of bizarre vegetables (and fruits) all carved and shining nicely – (see my blog for last year’s efforts- will update once we’ve done this year’s) – so go for it – use your own pumpkins.